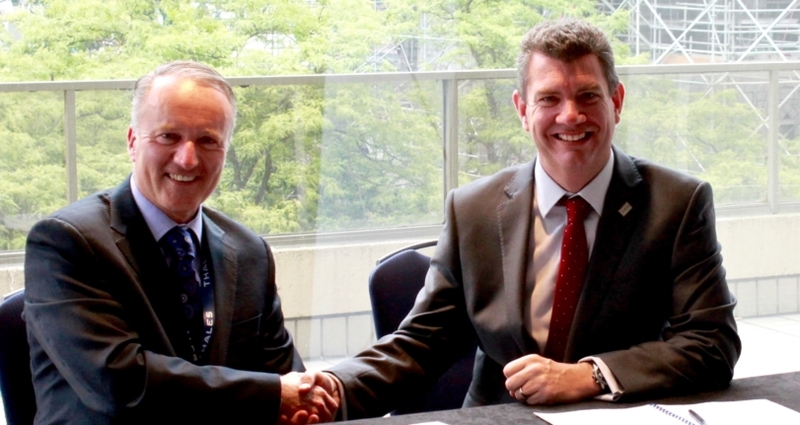 Airways New Zealand and UK-based NATS have today signed a memorandum of understanding (MOU) setting the foundation for collaboration between the two air navigation services providers (ANSP). 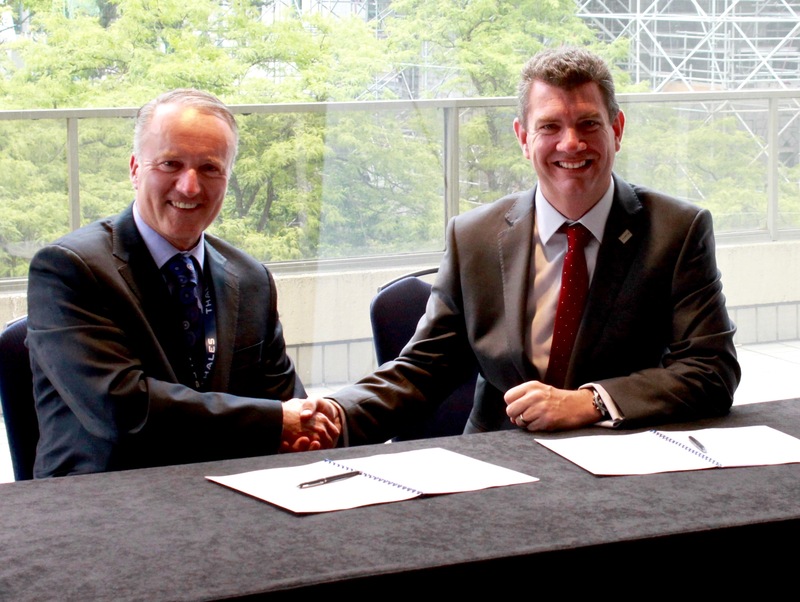 The agreement was formalised between NATS Chief Executive Officer Martin Rolfe and Airways CEO Ed Sims in Vancouver, Canada, during the 2016 CANSO Global ATM Summit and AGM. The event marked Mr Sims taking on the Chairmanship of the global association, and Mr Rolfe taking over as Chairman of CANSO Europe. NATS Chief Executive Officer Martin Rolfe and Airways CEO Ed Sims.